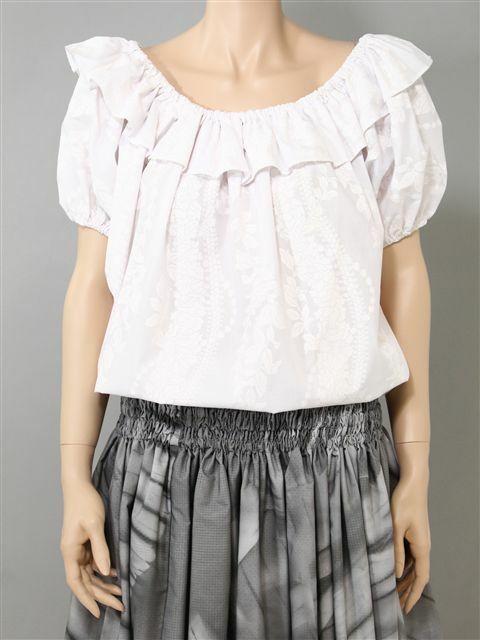 This blouse is perfect for Kahiko style hula costume. *The Size Chart is the measurement of the dress. *Around Neck is the length of elastics. *Length is measured from top of shoulder to bottom. *This Blouse is order made and you cannot cancel or exchange. It came fast and I ordered M thinking they run small I need to take it in a bit.